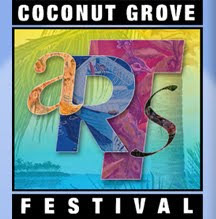 Join the Coconut Grove Arts Festival as they celebrate their 47th anniversary this upcoming weekend (February 13-15). 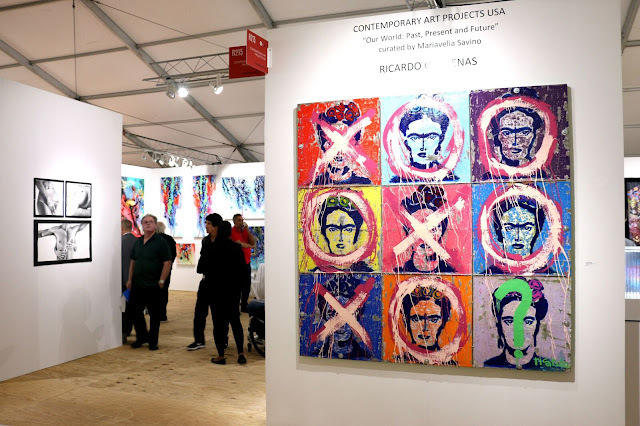 More than 150,000 annual visitors gather in Coconut Grove to view the works of over 360 artists and craftsmen from around the world. Artists will display pieces in mixed media, painting, photography, digital art, watercolor, claywork, glass, fiber, jewelry & metalwork, sculpture and wood. 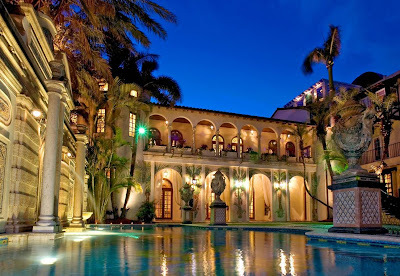 This is definitely a signature event on South Florida's cultural calendar!! Meet with exhibiting artists, sample fine cuisine, enjoy live entertainment and stroll through the beautiful: Coconut Grove. Festival hours are 10 a.m. to 6 p.m. daily and admission is $10 per person (children under 12 receive free admission). Those who reside in the 33133 zip code only pay $5 with proof of residency. The Festival runs along the streets of McFarlane Road, South Bayshore Drive and Pan American Drive. For additional information or to see a complete list of featured artists, visit http://www.coconutgroveartsfest.com/. Here's your chance to get inspired and soak in some creativity!